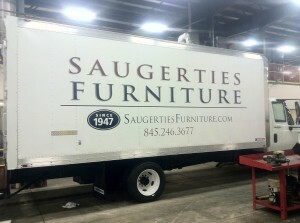 Saugerties Furniture Mart- Summer Floor Sample Clearance! 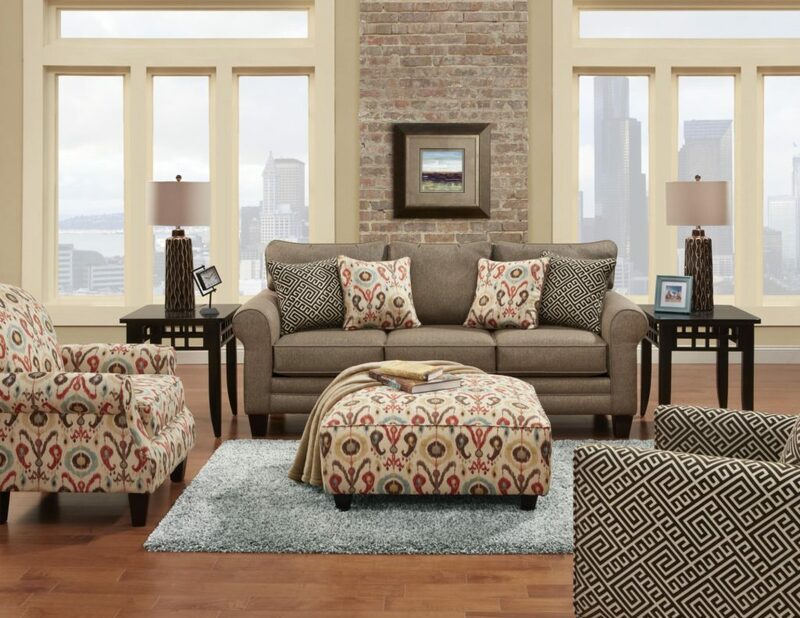 It’s been a busy week of meeting with our various vendors to plan out our floor for the Fall selling season, but we have to make some room before all the new styles arrive. 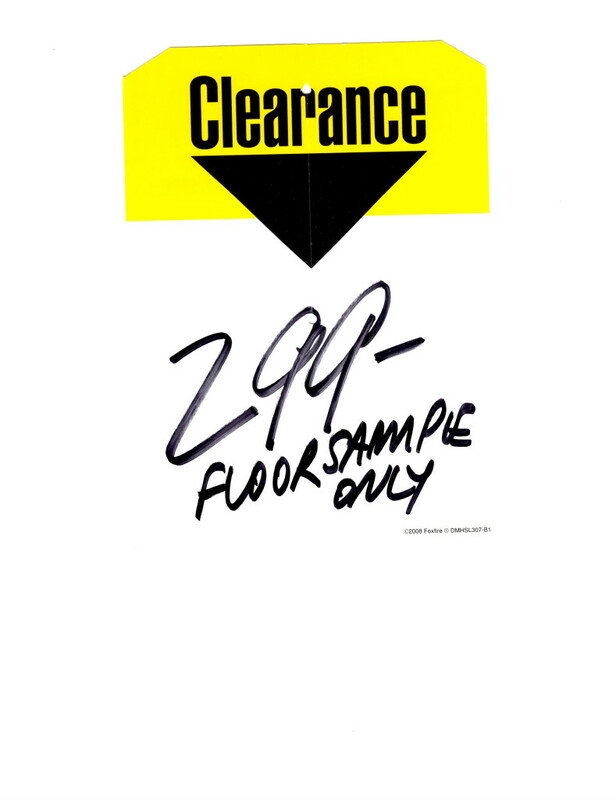 So…its time for a Summer Floor Sample Clearance! 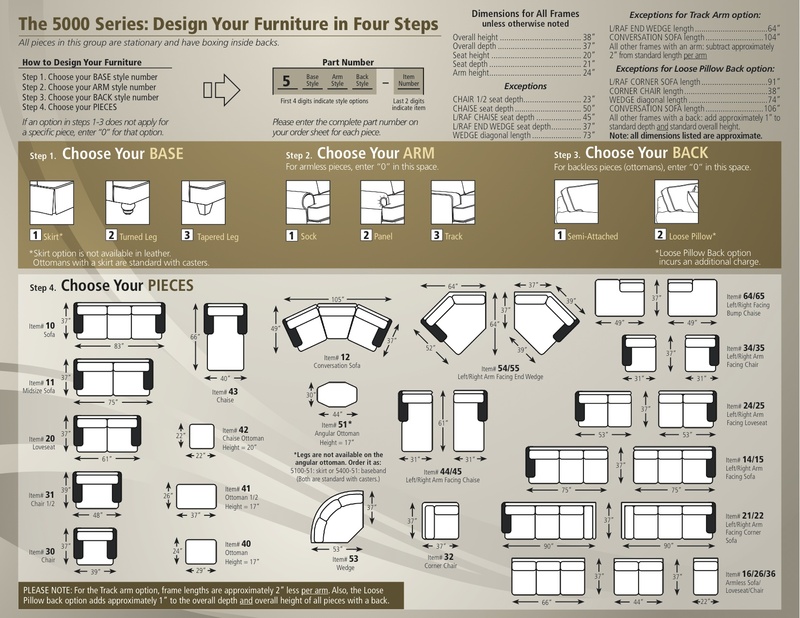 We’ve marked over 100 items/sets down for immediate delivery. 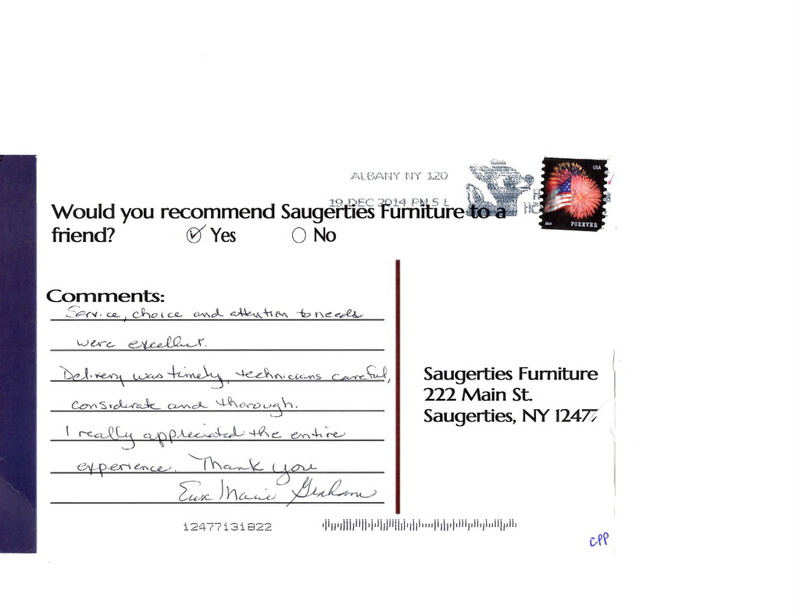 Save hundreds off our Everyday Low Prices on the same great quality you expect from Saugerties Furniture Mart. 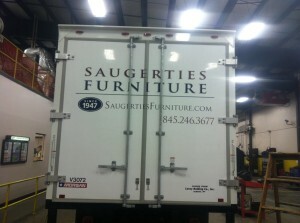 Stop by Saugerties Furniture Mart on Main St in Saugerties and look for the yellow Clearance tags throughout the store! 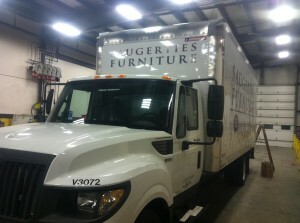 It’s All About American Made Furniture! With 4th of July around the corner there’s lots of red, white & blue decorations and an increased feeling of patriotism everywhere! 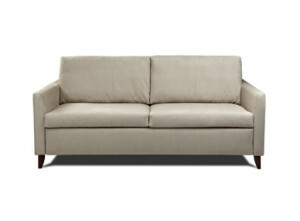 Do your part by buying Made in USA Furniture. It’s simply better built and longer lasting than the disposable imports that flood the furniture marketplace. 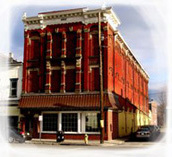 Come to Saugerties Furniture on Main St in Saugerties to see our 4 huge floors full of American Made furniture with our EveryDay Low Price you’ll be surprised how affordable American Made Furniture can be. 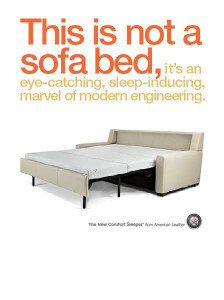 In addition to our Everyday Low Prices we always have promoted specials from our quality manufacturers. This seasons’ promotions are full of value. 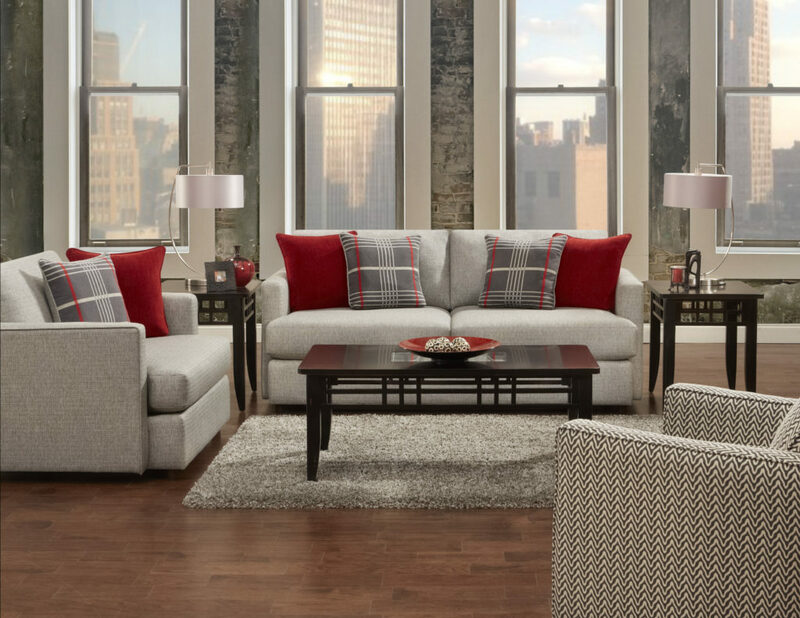 Click any offer to go to our Specials Page and stop by Saugerties Furniture Mart on Main Street in Saugerties to see the difference experience makes.